Below is information about The Leader In Me process and principles, how this is implemented at our school, and links to helpful resources. The Leader in Me is a whole school transformation process based on Stephen Covey’s 7 Habits of Highly Effective People. It emphasizes 21st century leadership and life skills and a culture in which the central idea is that every child can be a leader. Visit The Leader In Me site to learn more, or ask us! We are always happy to share and to collaborate with families to support students in developing their leadership skills! The 7 Habits of Happy Kids create a common language used by all and are integrated into everything we do. An eighth habit is also included – Find Your Voice, and Inspire Others to Find Theirs. Below is an explanation of the habits. I know who I am and how I can use my unique gifts for the greater good, and I inspire others to discover and use theirs. 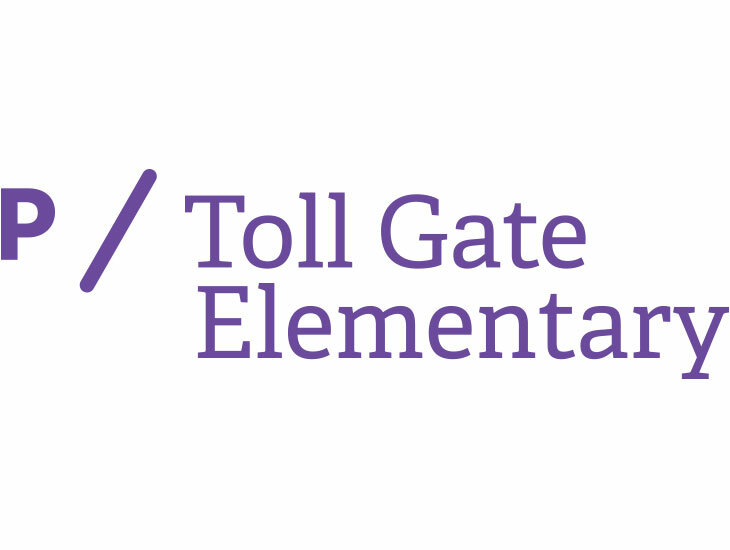 Each student in 1st – 4th grade at Toll Gate Elementary is part of a student leadership team of their choosing. Below is a list of the student leadership teams for the 2017-18 school year. Students are periodically selected to wear the Leadership Badge when they model a behavior specific to one of the habits. When a student is selected, the student wears the badge for an entire school day, a note goes home letting his/her family know the habit the student was modeling, and opportunities to share are also given during Morning Meeting. Visit The Leader In Me site to learn more! This site is filled with additional resources and information, as well as examples of how The Leader In Me has impacted schools around the world. Best of all, there is a page specific to parents and families, including information on how you can support your child’s leadership development through activities at home. We encourage you to check it out!